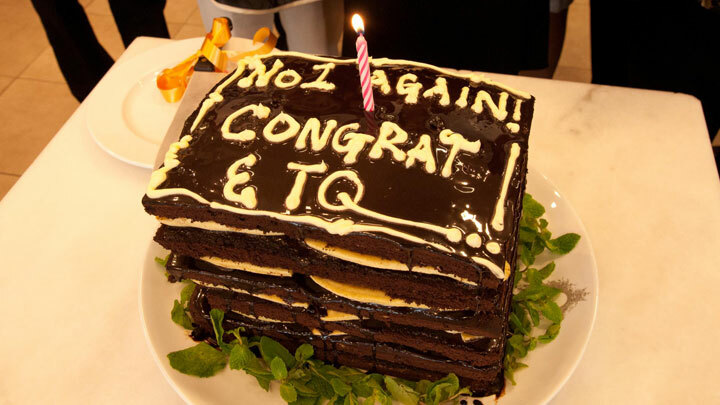 For the 5th consecutive year, HG has been ranked Tier 1 Firm for patent and trade mark prosecution work in Malaysia. 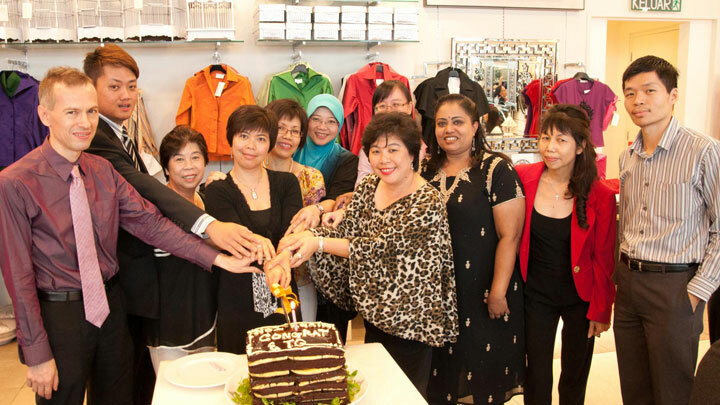 The People of Henry Goh celebrated this double achievement on 04 April 2013. 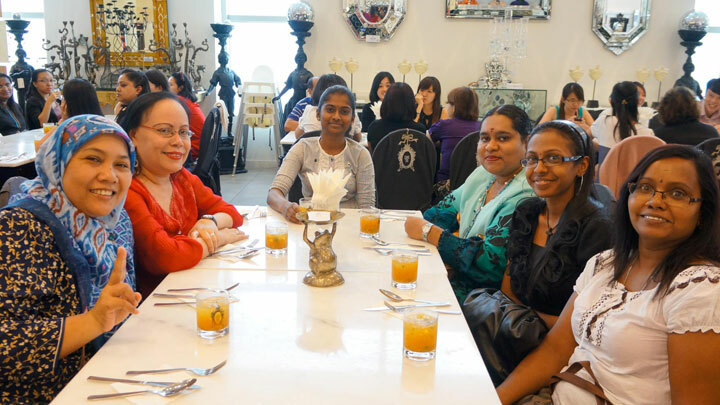 First, they took off from work early and enjoyed a delicious East West Fusion Hi-Tea spread at Zang Toi Café. 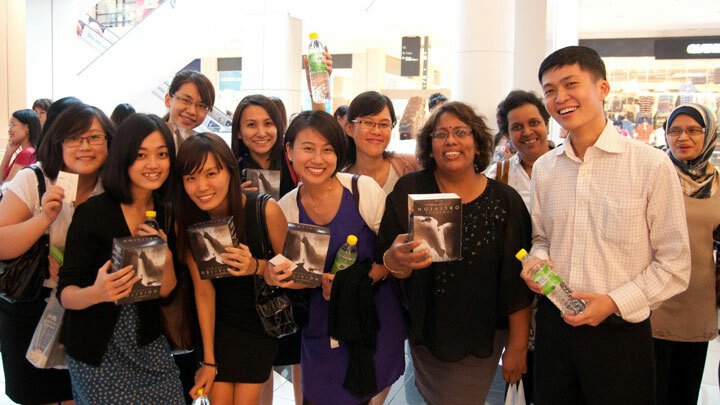 There was also a complimentary lucky draw of two special edition T Shirts by the famed designer himself. The evening continued when the staff caught the latest action flick “G.I. Joe : Retaliation”. 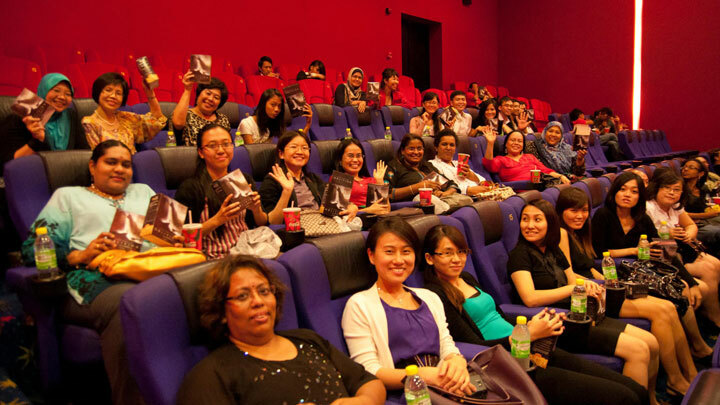 With popcorn and drinks in hand, all the HG Joes and Janes had a thrilling end to a wonderful evening.